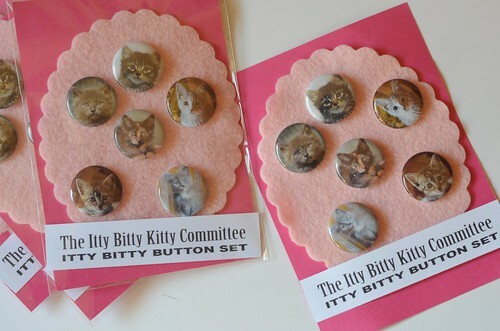 The Itty Bitty Kitty Committee: 20% Off Sale! Today Only! 20% Off Sale! Today Only! Today until 11:59 PM (pacific time), we're having a sale in the IBKC shop. ALL items are 20% off in the store! 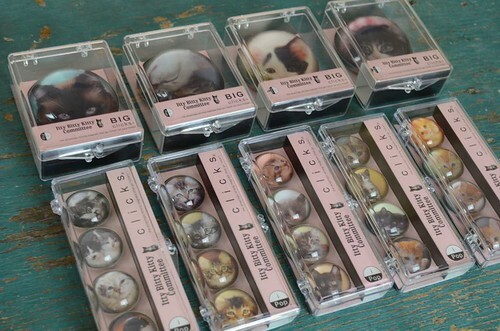 To take advantage of the sale, enter the code CATSLOVEDEALS upon checkout. Everything! Yes, EVERYTHING is 20% off! Cards! Posters! Magnets! Pins! 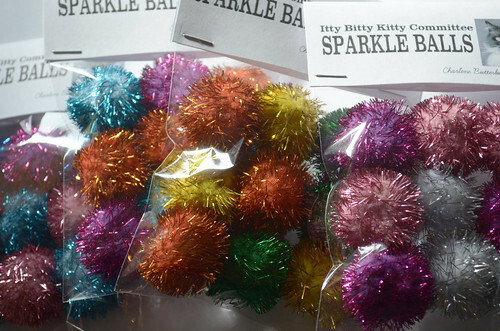 Sparkle Balls!!! The past few day's posts have been such a sweet treat. What a wonderful community. Thanks for all you do. Oh, and I received my Charlene and Wylla Holiday cards and IBKC poster - I Love them. Maybe it's time to do a bit more shopping!